How does attention work? 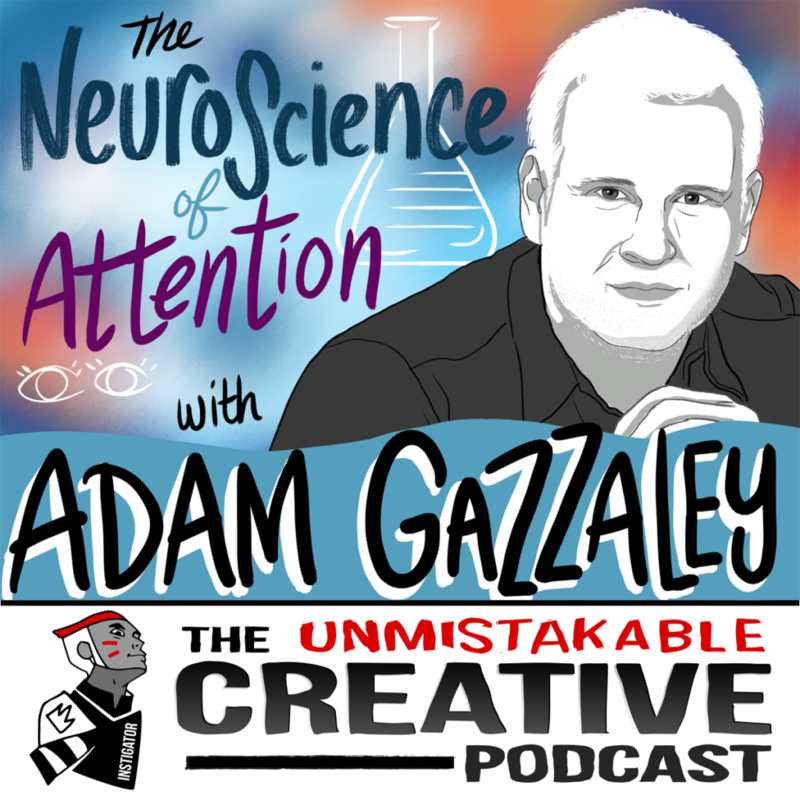 Adam Gazzaley has devoted his career to figuring out the science behind how we develop attention and how to optimize it. He knows what we need to do in order to have peak attention, how to make our minds work more efficiently, and why education has failed us in giving us the tools to optimize our attention. Exo Protein bars aren’t just the latest health food craze. They’re a revolution. They use cricket protein to create a superfood that’s good for you… and for the planet! They have Cricket Protein Bars, Paleo Bites and seasoned Whole Roasted Crickets, all of them are available for purchase on their website ExoProtein.com. Use the discount code Creative for 15% savings.